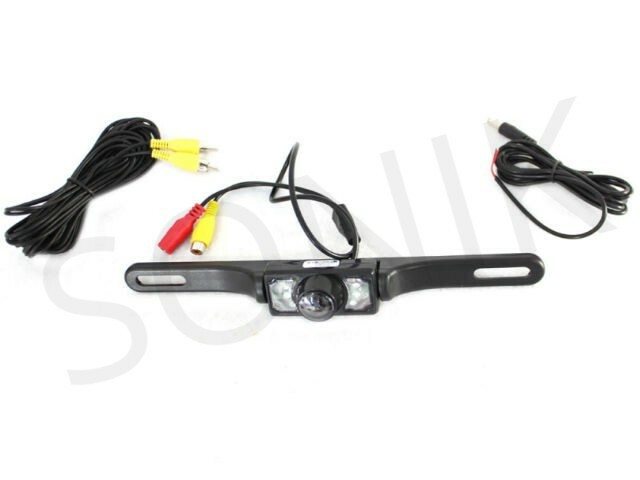 Do you want to make your driving safer, so we recommend you this car rear view camera. Add video to your vehicle with this Waterproof Rear View Car Camera. 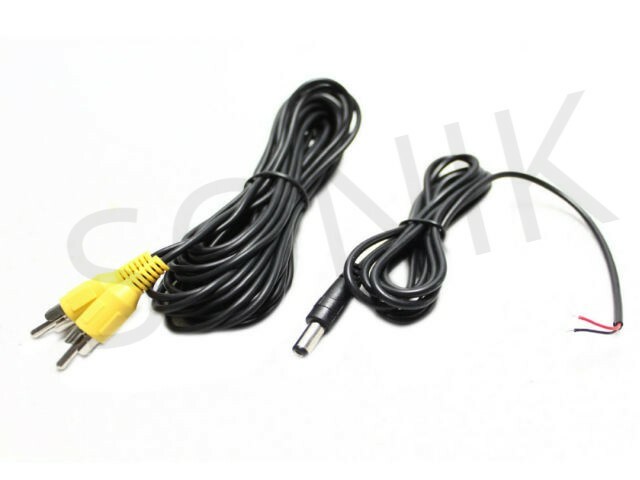 It is very necessary for us to install a Waterproof Rear View Car Camera at the back of the car, particularly fit a new hand, because we can't determine the optimal distance behind the car. 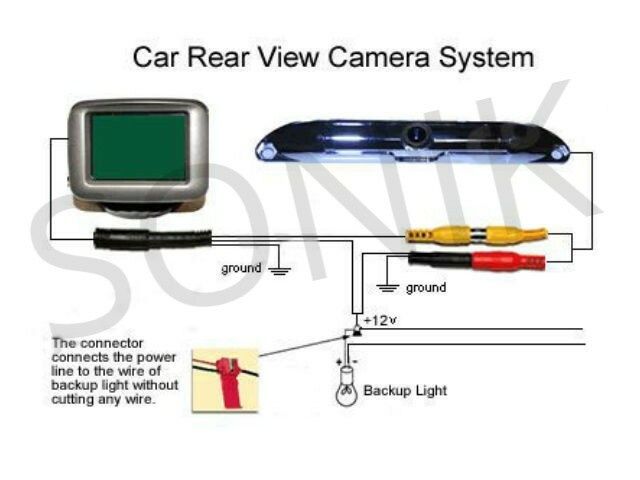 Our Rear View Car Camera is applicable to all types of vehicle. 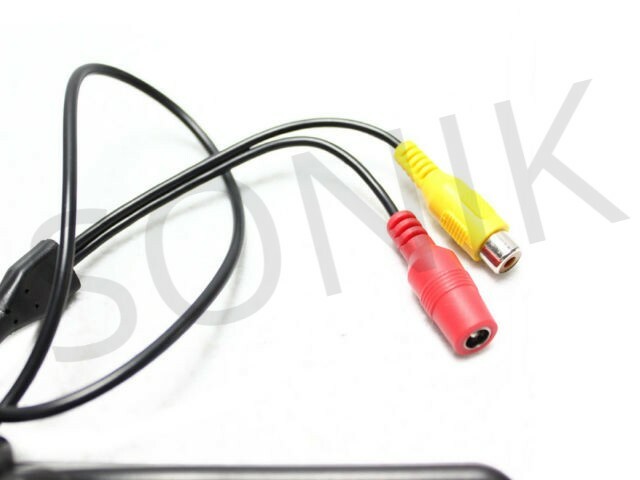 It can be installed in place of the vehicle and used with monitor. 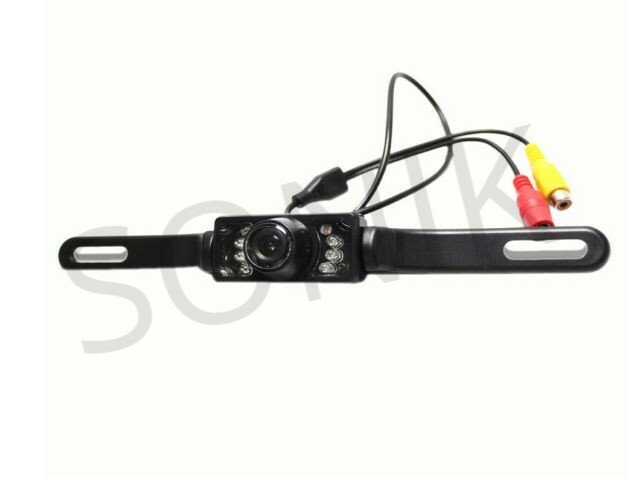 It will bring you the convenience and benefits from the car camera. This Waterproof Car Rear view Camera features water-proof structure which provides good performance. The Waterproof Car Camera is perfect solution to get rid of poor visibility on your car, boat, trailer, camper, truck, or any vehicle that has no rear-view mirror or poor rear vision. High-definition and wide viewing angles. Real time rear view while back up. The rear view camera is easy to install. The illumination is super low. Wide-angle rear view camera allows you to watch widely than normal cameras. 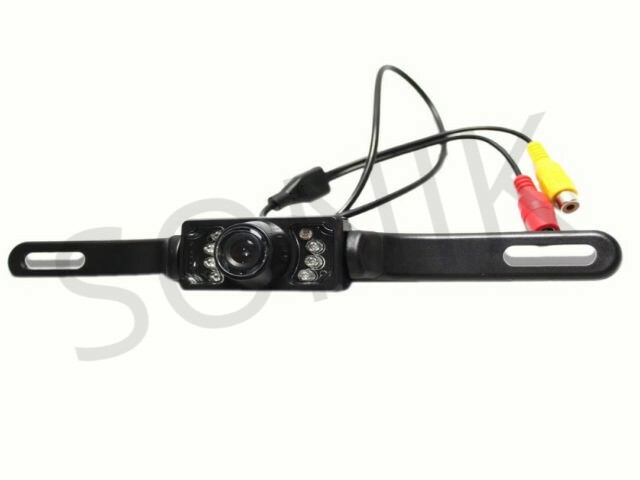 7 LED Night Vision Car Rear View Camera makes parking easily at night. With its elegant and contemporary design, this camera is very popular.